Peculiar flavour and healthy function! 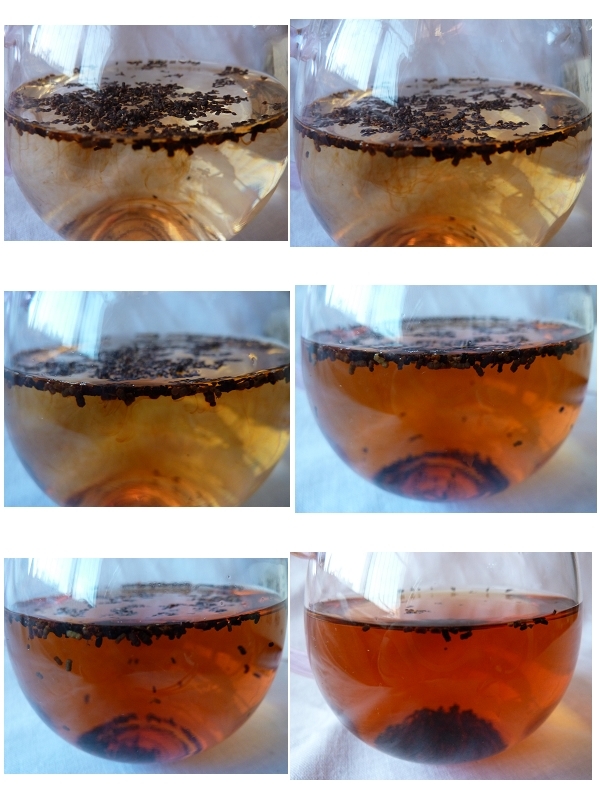 Chong Shi cha (insect feces tea) has a long history, there are many opinions about its origin. Chong Shi cha is popular with the overseas Chinese of Southeast Asia, Hongkong and Macao, because of its peculiar characteristics and lots of healthy functions. The quality is particularly good. Local people put herbs into a bamboo basket and sprinkle it by the water from washed rice to lure insects (Aglossa dimidiata) which lay eggs, after some months larvae eat the leaves and leaving the droppings there. People take droppings out and dry them in the sun, then fry the droppings together with tea and honey in the iron pan for 20 minutes so that the final insect feces tea is ready for drinking. Many people might think it's dirty and disgusting, but it really isn´t so. It has a special scent and sweet taste similar to the herbal tea - cool sensation in a throat. No unpleasant odors. According to the laboratory data,in the Chong Shi cha sample is actually non-toxic level at least. Folk long-term drinking proof that Chong Shi cha has a variety of health care function to the human body. 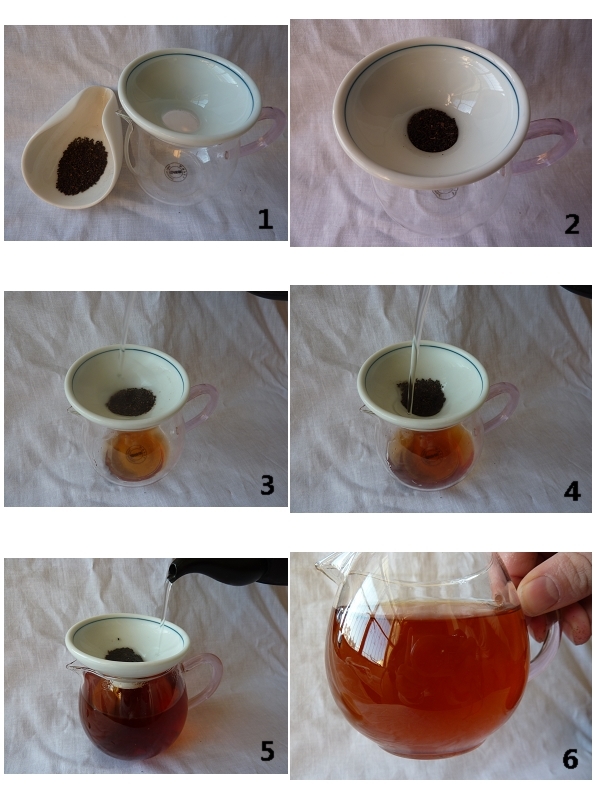 Brewing methods : Infuse 1 ~ 2 grams Chong Shi cha in hot water for 2 to 4 minutes.